The best of a man is definitely in his youth. That age of life usually characterised by an enormous outburst of prowess and power is usually one’s greatest asset. It is only a sheer waste of time to contest the fact everything the future holds for anyone is set in his or her youth, and I’m sure you already know that no nation can ever be greater than its youths. However, one’s youthful years do not last forever. If this prime time of my life and yours is that exceedingly precious and time bound, what then must we do with it while it’s still here? We are at a crucial time when Africa’s only hope for real development lies in the hands of young people. Most of our leaders who have served this land over the years are aged and will sooner or later go the way of those before them and there’s no better time for youths to rise up other than now. However, Africa needs prepared youths! Not only university graduates, but young men and women who are resolved to take responsibility for their futures, and develop innovative ways to change the status quo. There is urgent need for more men like Zambia’s youngest Mayor, Christopher Kang’ombe, who contested and won elections as a Local Government Councillor for Riverside Ward, Kwacha Constituency of Kitwe at 21 as an undergraduate in the Copperbelt University of Kitwe, Zambia. Though he met stiff opposition from those who questioned his experience and maturity, he remained tenacious in his quest to bring positive change to the situation of his people, and he is today President of the Local Government Association of Zambia, in addition to being Mayor of Kitwe. We need more young ladies like Rita Kimani, 25, who is one of the young leaders designated by the United Nations to help promote the 17 Sustainable Development Goals (SDGs) among fellow youths. Kimani has an initiative, FarmDrive, which employs the use of data analytics and mobile phone technology to connect smallholder farmers with lending institutions in rural Kenya. Governments all over the world must eliminate all forms of repression and oppression that prevent young people from becoming leaders not only in politics, but also in other areas in society. 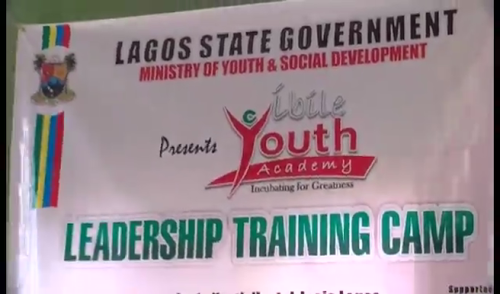 Lofty initiatives geared at bringing young people into leadership, like those designed by the Lagos Ministry of Youth and Social Development led by the Honourable Commissioner, Pharmacist (Mrs) Uzamat Akinbile-Yusuf under the auspices of the dynamic Governor of Lagos State, Mr Akinwunmi Ambode, must be emulated by every government that knows its onions. 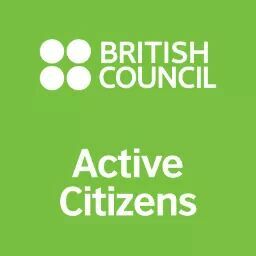 The Ibile Youth Academy (IYA), conceived by the Amiable Commissioner, to inculcate in young people indispensable virtues of leadership, citizenship and volunteerism for the development of their personalities, society, the state, and nation at large, must not only be applauded, but also done everywhere man is found. 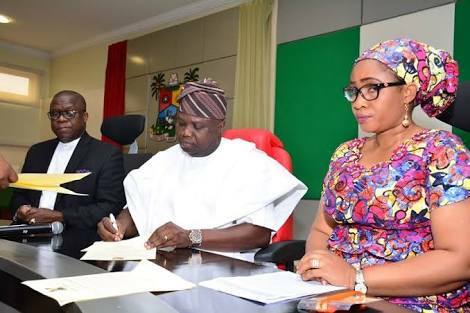 Needless to say is the Lagos State Youth Parliament initiative, which simulates the Lagos State House of Assembly, and affords young people in the state a platform to deliberate and come to impactful resolutions. 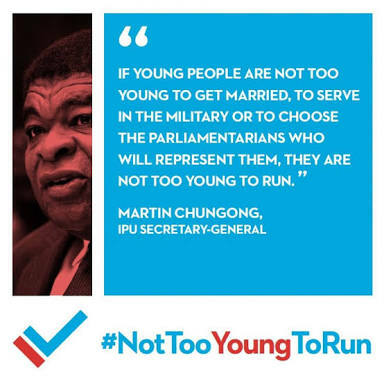 Although the experience and wisdom of the old cannot be trivialized, I firmly opine that decisions affecting youths like me should not be made for them, but with them. Lagos State Youth Ambassador 2017.